Are you looking for professional vocals without the hassle of finding A singer and hiring A studio? Gina has worked with many established clients in the UK as well as other countries including the USA, Germany, France, Sweden and many more. Pay one price with as many alterations as you need and receive a free sample before committing. Studio singer for hire. Gina has recorded in many studios across the UK. Based in the Southwest UK but always happy to travel. Female singer available for live work. Currently performing live in professional function bands Area 52 and The Blue Lion band but always available for live session work and dep gigs either as a one off or continual commitment. 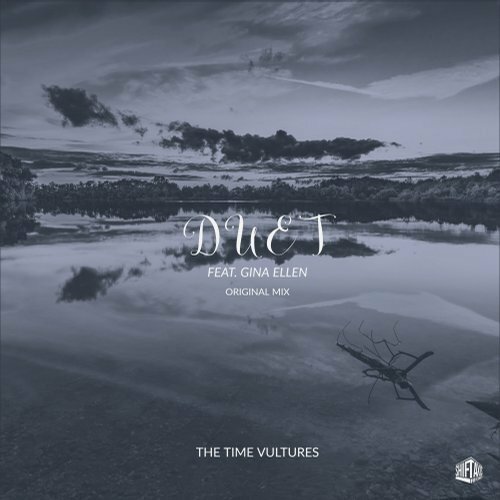 Gina has worked on many Electronic dance music tracks including Trance, House and electro swing. Gina Ellen was lucky enough to grow up immersed in the varied music being recorded in her dads studio in the rural heart of North Devon in the UK. From Folk to Prog Rock, she would sneak in and listen to the bands he was recording. The love for A diverse range of music continues to be part of her now when she records session vocals, approaching new styles and genres daily, singing for clients all around the globe. She is involved with an assortment of live projects from high end function work to off the wall Folk bands and singer songwriter collaborations. 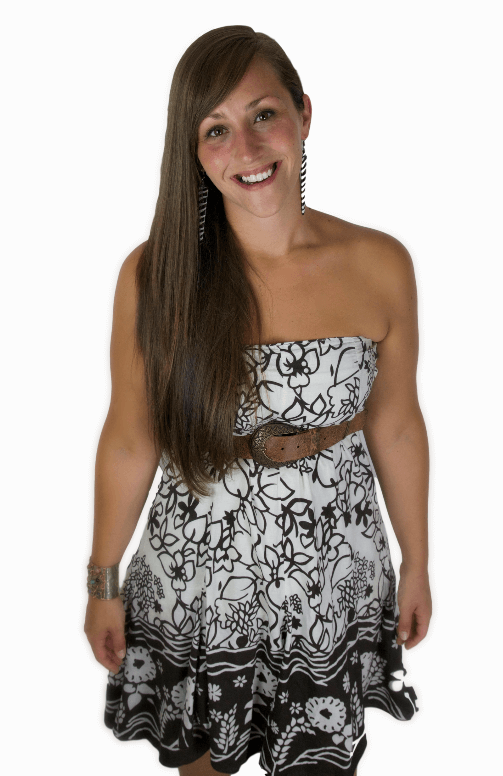 Gina has been a professional session vocalist for over 10 years providing quality vocals on stage and in the studio. Gina is currently performing live with various high end function bands including Blue Lion Band and Area 52 with regular gigs all over England. She also provides professional online session vocals from Wolden recording studios in North Devon working with songwriters and producers all over the world from the USA to New Zealand. Over the past year she has also released 3 EDM vocal sample packs available to buy on producer loops, Beatport sounds and many other reputable sample websites. Gina has been involved with many different live projects including a UK tour with Wild Willy Barrett’s Sleeping Dogs where she also put her songwriting skills to use and wrote new songs for the Gypsy Folk Punk Quartet. Over the 10 years she has been a professional vocalist Gina has worked in many studios across the UK and worked with songwriters and producers such as Phil Mac and Paul Castle. Gina’s experience means that she is accomplished in singing a huge amount of styles including Soul, Folk, Blues, Rock, Funk and EDM. With a Ba Hons in music and Grade 8 vocals under her belt, she is not only experienced in the music industry but also fully qualified. Singing is not Gina’s only passion, she also plays the keyboard, Saxophone, Flute and Clarinet and is proficient in music theory, making her an excellent all round musician. Just some of the websites that Gina has found useful to her career as a professional session vocalist.